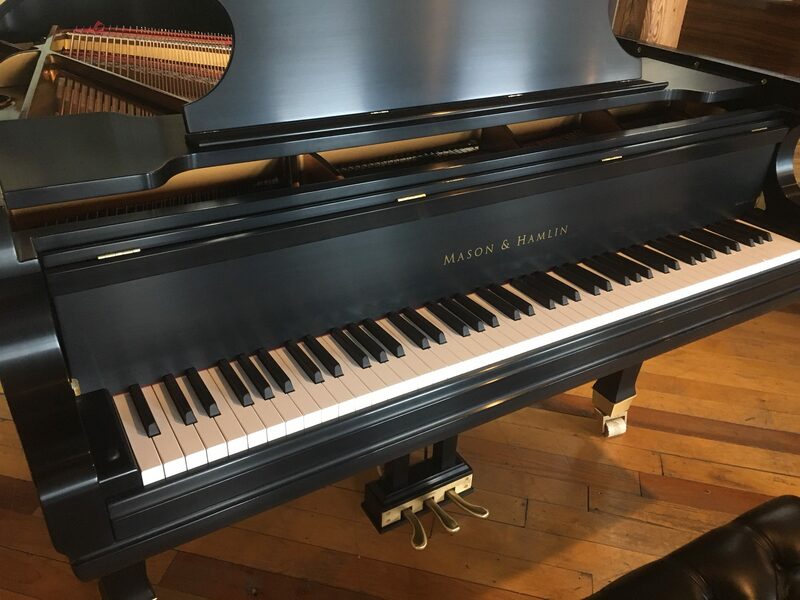 You first want to consider the answers to a variety of important questions before you settle on an instrument: Do you want a used piano or new? Are you buying to learn or to advance? Will you be performing with it or using it just for a hobby? Finally, how much do you have in your budget to spend on one? You can make your search easier if you start by narrowing down possible instruments according to your criteria. Will you be purchasing a keyboard, an upright piano, or a grand piano? If you don’t have much space and/or would like something that is portable, a keyboard may be your best option. Piano experts strongly suggest that you at least get one that has 88 weighted keys, just like a full-size piano does. However, if space or budget just don’t allow, it’s important that you have something to play on – even a keyboard without the full set of 88 keys. An upright piano is sometimes the best choice when space and possibly budget constraints are a major part of the decision. But every musical and acoustical advantage goes to the grand piano. 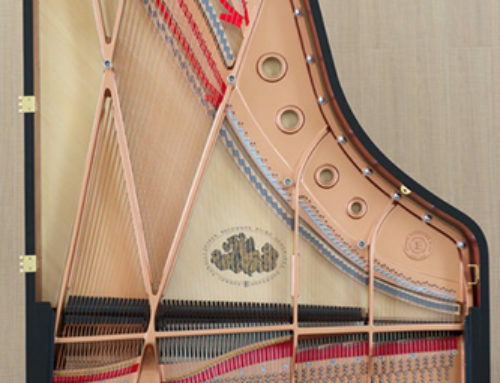 There are several major advantages to a grand piano especially for a beginner. The grand piano action is much more responsive and allows the performer to execute. This is true for the beginner as well as they are just learning how to express themselves musically. We want every advantage we can get when we are just beginning our musical journey. Also, the quality of sound of a grand piano just cannot be matched by any other type of piano or keyboard. 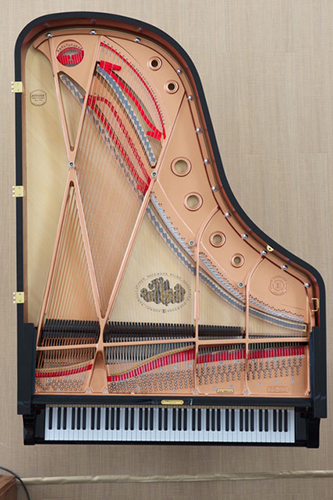 The grand piano shape is done deliberately as sound projects better from this shape. If you’re interested in purchasing a brand-new instrument, be sure that it comes with some kind of warranty. Oftentimes, new instruments will be accompanied by a factory warranty. If, on the other hand, you purchase from a private owner, you may get a cheaper price, but will also risk an “as is” purchase. You may end up having to put in extra work on the piano after you purchase it. If you would like to try pianos before you buy, you may want to see if you can rent one – some stores allow this. If you can’t find a store to rent a piano to you, though, just be sure to take your time trying pianos in-store. The best reputable dealers will likely sell used pianos, as well. Take your time in choosing an instrument – it’s a big decision, a big purchase, and a big commitment. Please don’t make such a huge commitment without having a reputable technician look over the instrument for you prior to purchase. Don’t limit yourself in your search, and don’t settle for the first one or two instruments you come across. Also, purchase a piano that you can grow into. You don’t want to have to think about replacing the piano you just bought in a couple years because you have already pushed the piano to its limits. Make sure you get a piano that reflects more than just your desire to play; you want it to become an extension of you and a reflection of your music. 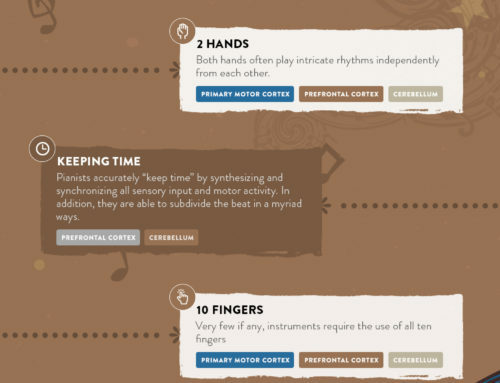 Pay attention to the feel, the sounds, the resonance, and the overall feeling you get when you play each piano. If you don’t fall in love with it and anything doesn’t sit well with you about an instrument, move on to another. You do all you can to find the best piano that fits you and your love for music!